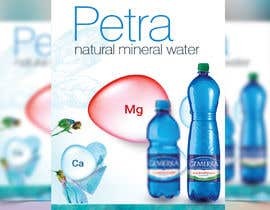 We need to one or two page Product Brochure for Mineral Water. 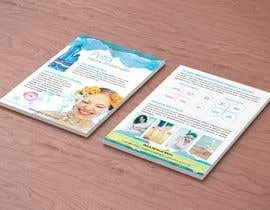 Already have label design and need similar vibe product brochure that we can present to sales people and to customers in the store. To inform about the product, benefits and content. We will provide label design in PSD and link to product website to get inspiration and content. Size of the leaflet A5 / double A5. 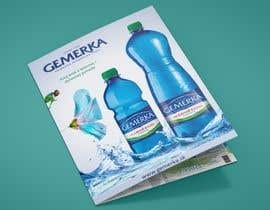 We look for fresh and easy to read product brochure. Attractive and new dynamic look. Product Label is included for reference. Graphic should be related. 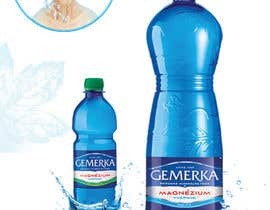 Brochure will be used for both 1.5L and for 0.5L bottle. I would like to ask. 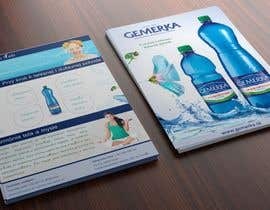 What language must use in your brochure (English or same as your website)?